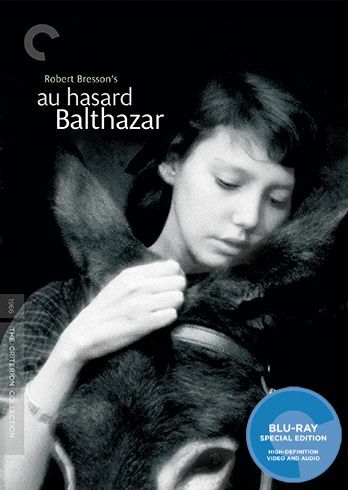 Plot A profound masterpiece from one of the most revered filmmakers in the history of cinema, Robert Bressonï¿½s Au hasard Balthazar follows the donkey Balthazar as he is passed from owner to owner, some kind and some cruel but all with motivations beyond his understanding. Balthazar, whose life parallels that of his first keeper, Marie, is truly a beast of burden, suffering the sins of humankind. But despite his powerlessness, he accepts his fate nobly. Through Bressonï¿½s unconventional approach to composition, sound, and narrative, this simple story becomes a moving parable about purity and transcendence.